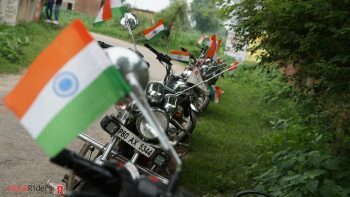 As you all know, time to time we organize friendly meetups and rides for new riders. These meetup serves as good starting point for new members of club where they get chance to get familiar with core members, club rules, activities and objectives as well as gives us opportunity to evaluate enthusiasm and passion as Rider before actually inviting him on real ride. Welcome New Bullet Riders is open for who wants to join our Royal Rider Group and have wish to see world with completely new perspective. If you are one who loves to ride your Bull ie. 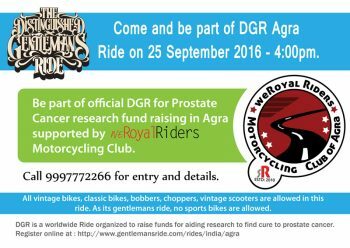 beloved Royal Enfield then you are invited to Join us on this small Meetup. To become part of Royal Riders, you need to have a Riding spirit and you must be one who is willing to be part of Riding Adventures on their beloved Royal Enfield with Royal Riders. If you are willing to Register for this event, simply make call on any of the given number below or send us mail to info [at] weroyalriders.com . 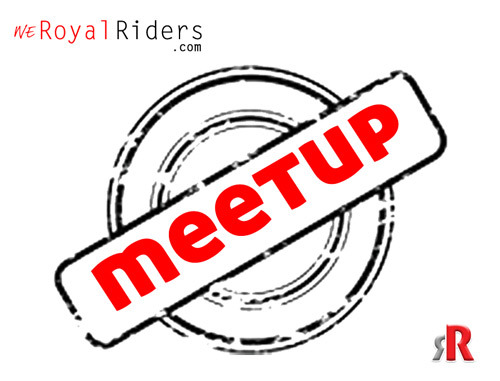 There will be series of activity on this Meetup which will be explained to new Riders, and certainly you have to come on your RE only.